Punya Publishing has been celebrating Dr A P J Abdul Kalam’s birthday by releasing his books on 15th October. 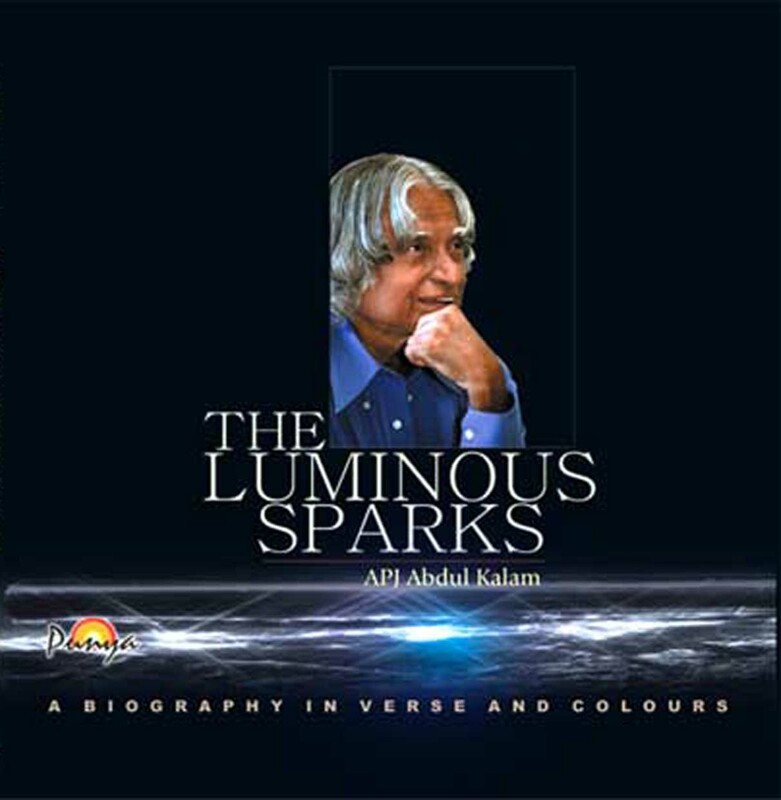 We (Punya Publishing) published and released The Luminous Sparks written by Dr A P J Abdul Kalam, on 15th October 2004, It was widely covered by all newspapers. 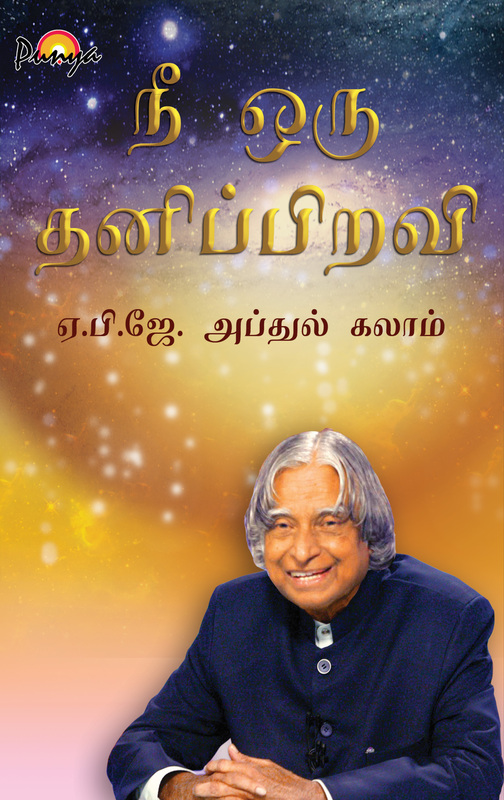 On 15th October 2013 we released Tamil Translation of Dr A P J Abdul Kalam’s favourite book You Are Unique in Chennai. Publisher Sqn Ldr Sudhir Kohli, Lion P Haridas and other dignitaries releasing Tamil translation of You Are Unique, in Chennai. In 2015 Punya Publishing Released Tum Ho Advitiye , http://punyapublishing.com/you-are-unique-hindi, by Dr A P J Abdul Kalam on his first birthday after his passing away. We were sorry that we did not receive a call from him on that day as he had already bid farewell to this world. Year after year we tried to release a book of Dr Kalam on his birthday. He always highly appreciated our efforts of most aesthetically and meaningfully presenting his ideas. We shared his dreams of inspiring people, specially youth. When the first copy of The Luminous Sparks was presented to him by Swami Ranganathanandaji, he was very happy to see the production and called me as he returned to Rashtrapati Bhawan. Similarly he appreciated the editing and presentation of You Are Unique. He always expressed to you that he could perceive the hard work put into the work and he sincerely appreciated it. Such love and encouragement is only possible by a great soul. There was so much to learn from each meeting we had with him. We miss you Dr Kalam.